"It is North American Environmental Services' mission to be the leading provider of high-quality environmental removal services. North American Environmental Services strives to build positive relationships with our clients; by providing professional and quality-oriented solutions for often-complex challenges, we are able to do so. We constantly strive for quality and efficiency while consistently exceeding our client's expectations. Our timely solutions are a high priority in a business where health hazards are at risk. 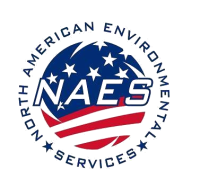 North American Environmental Services abatement and removal experience includes a wide range of projects: commercial structures, industrial facilities, and residential properties." asbestos does not burn, because of that, it was used in common building products in homes before the 1980's. Asbestos abatement includes identifying the hazardous materials, removing them, and encapsulating the materials to eliminate exposure of the toxic fibers. Lead was added to paint to make colors more pigmented and it also reduced drying time. today, the major exposures to lead paint are homes/buildings built before 1978. once lead is identified, it is then either renovated or encapsulated..
mold is a fungi that can grow in any environment but thrives in a humid/damp area; there are thousands of different types of mold spores. 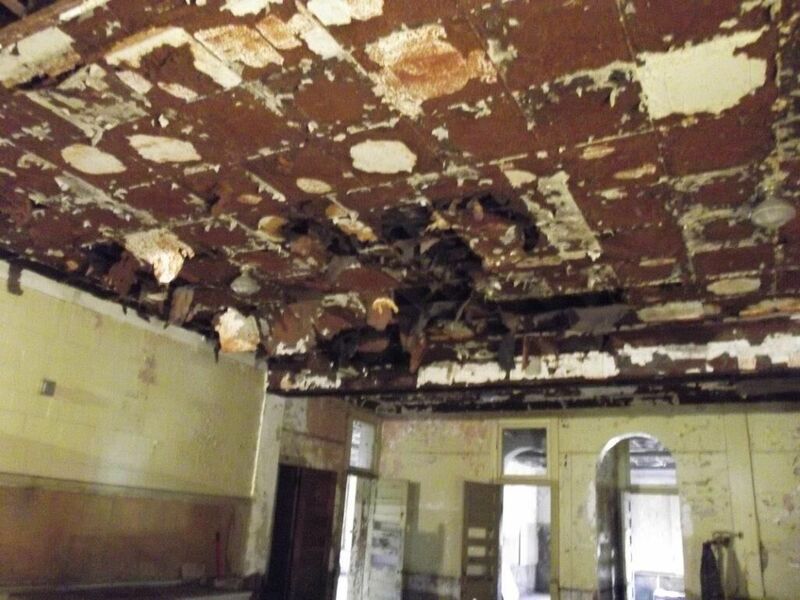 once the mold is detected and tested positive, our teams will set up a plan to remediate. North American Asbestos was established in 1989. From 1989 - 2003 the company was solely focused on asbestos work. In 2003, Jim Jarrett purchased North American Asbestos and changed the name to North American Environmental Services, LLC to expand the range of services to best fit our clients. North American Environmental Services, LLC is a family owned and operated environmental contracting company committed to professional project management, safety, regulatory compliance, and customer satisfaction. Today, our company has grown providing expert services throughout the entire state of Ohio, Pennsylvania, and West Virginia. 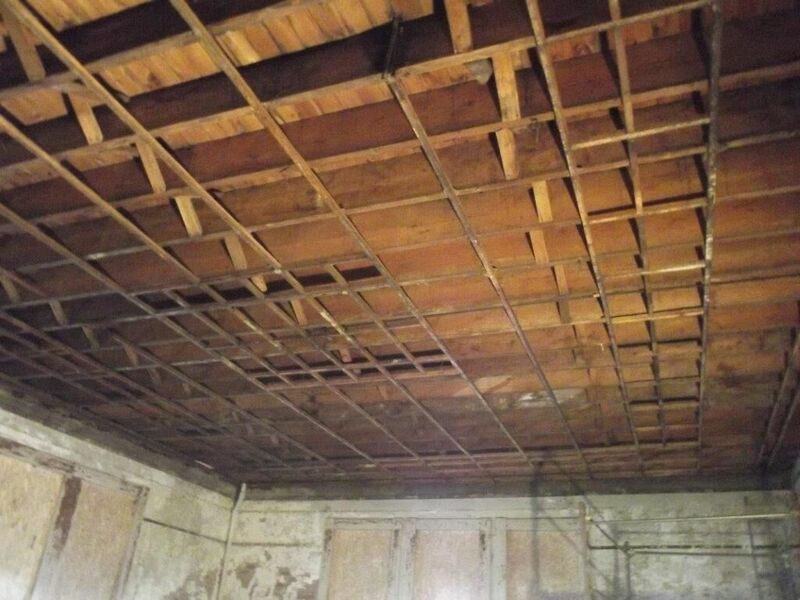 Our expanded services support the needs of our clients by providing asbestos inspections, lead-based paint inspections, microbial inspections, selective demolition, pigeon and bat guano, remediation, and abatement. We are certified to perform our services in a variety of settings, which include private residences, schools, universities, hospitals, and professional, industrial, and government buildings.